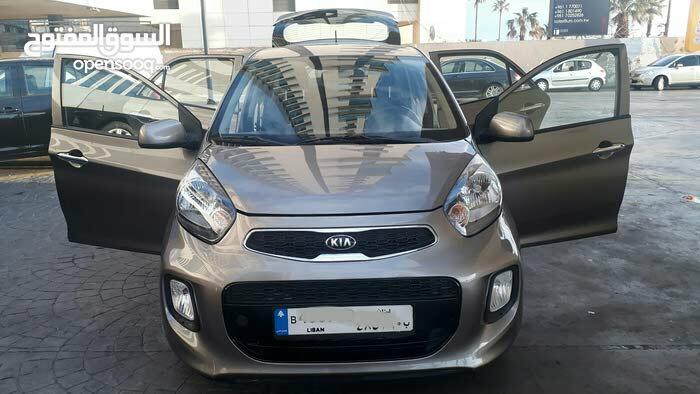 Kia Picanto model 2017- System control. ELECT.WINDOWS-CHROME HANDLES. Alarm. Central lock Alarm key. DONE 20,000 KM ONLY. Company service. One owner 100% Private car. No Accidents. For more info pls call 76-76 96 00. 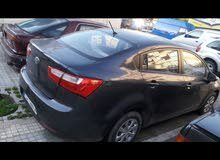 Available to supply car loan thru bank with low interest rate.